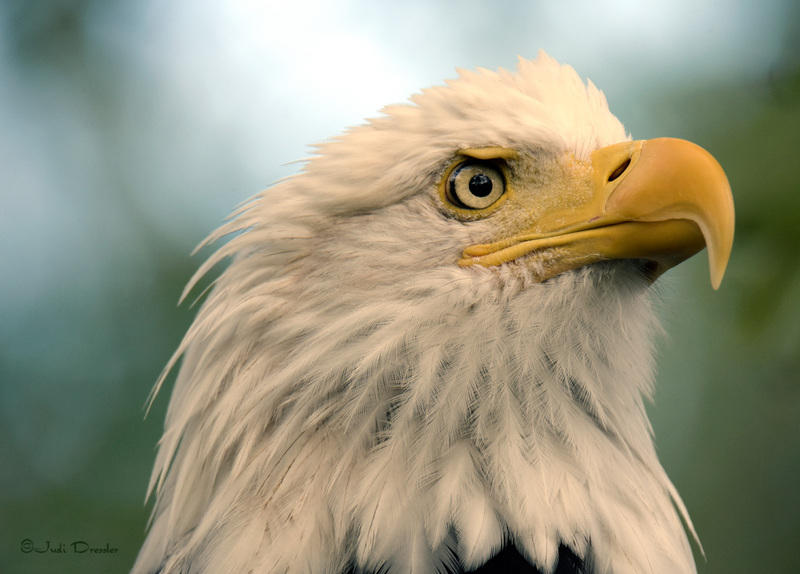 Isn’t the Bald Eagle a regal bird? No wonder he is our national symbol! This close-up was taken at a raptor workshop, where we were able to get very close to the birds.